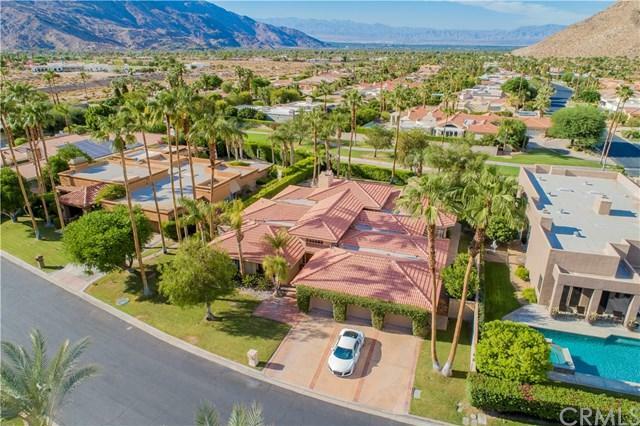 This gem is nestled in the heart of one of the quietest neighborhoods in South Palm Springs know as Andreas Hills and surrounded by other multi million dollar luxury homes. 3 on-suit bedrooms 3.5 bathrooms with 3,922sqft and a full office/den. 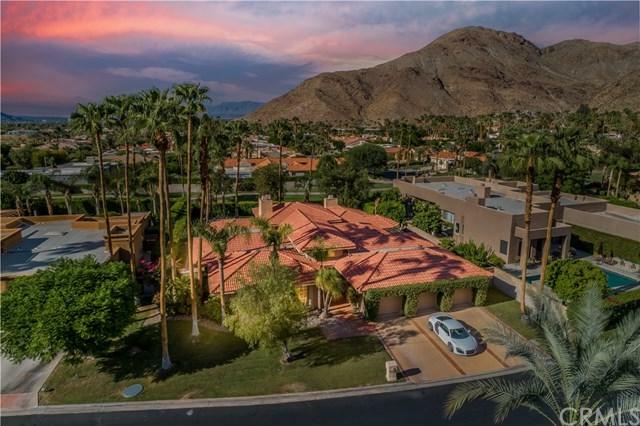 Grand entry with 15 foot high ceilings and views straight to the pool and mountain range. Huge open concept kitchen layout and plenty of space perfect for entertaining all guests. Walk out to the pool from the master bedroom with a great 360 view of the surrounding mountain ranges. This large custom built home provides you with an incredible walk in closet able to fit all of your wildest outfits, accessories, and shoes! 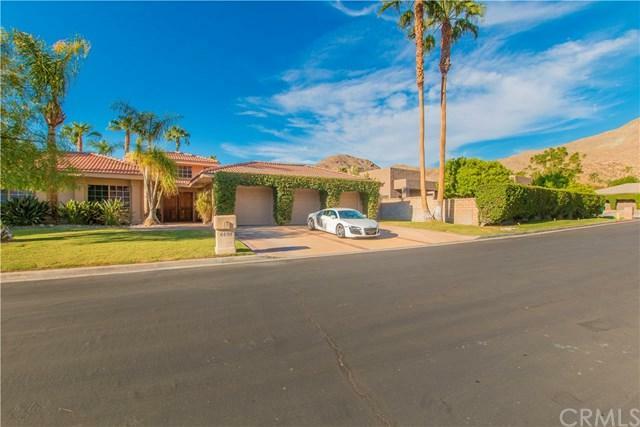 Come see the 3,922 sqft this home provides as well as the beautiful 4 bedrooms and 3.5 bathrooms offered. What would you do with all the space? Maybe even take a trip to the world famous Canyon South Golf Course. 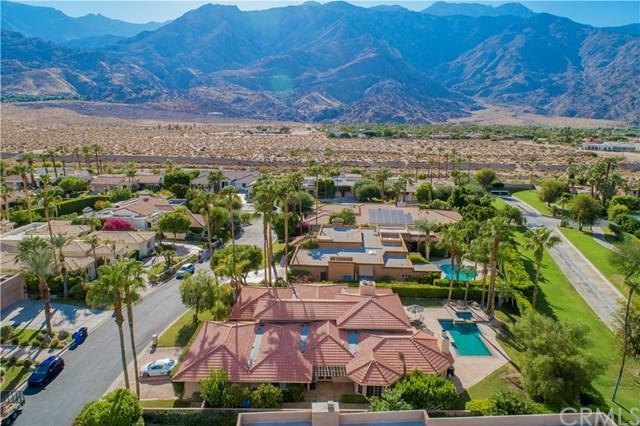 Sold by Johanna Elorie of Palm Springs Town & Country. Exclusions Furniture And Art Work On The Walls.